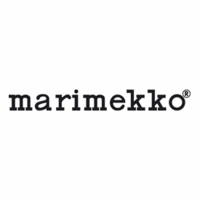 Marimekko Juustomuotti Black / Ivory Placemat - 50% Off Or More! 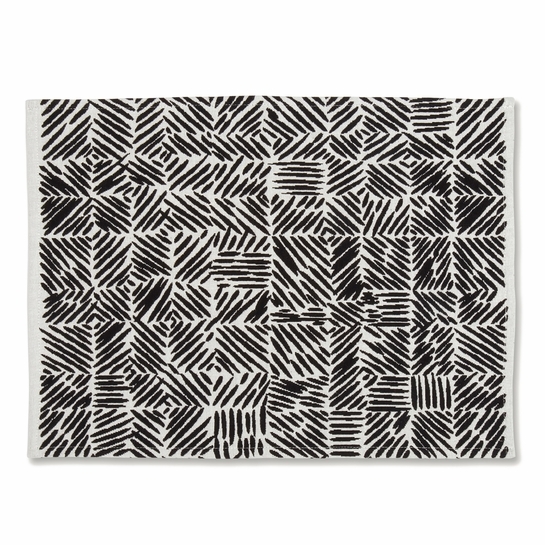 More about Marimekko Juustomuotti Black / Ivory Placemat Set the table in cozy chic style. Paavo Halonen's Juustomuotti print is neutral and minimal yet bold and impactful. The black and ivory shades will complement most dinnerware and home decor. 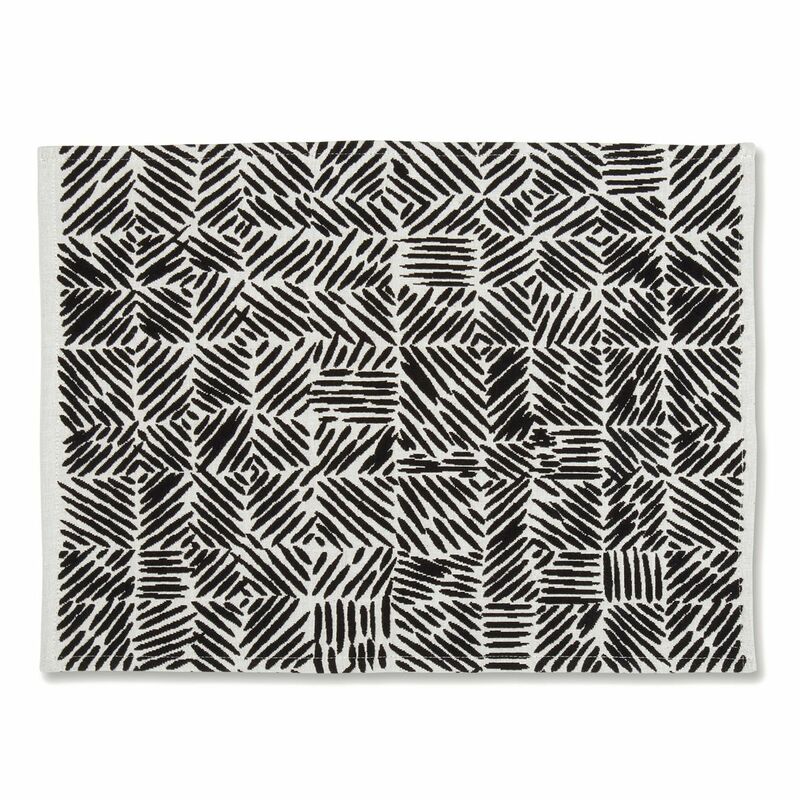 This Marimekko placemat is made from 100% cotton and woven for a soft yet substantial feel. It's easily cleaned in the washing machine between meals, whether it be everyday dining or one of the many special gatherings of the season. Care: Machine washable. Follow instructions on tagh. The woven black and light grey are a subtle and sophisticated design with high quality and detail of the hem and corners . Just what I was looking for. Very beautiful fabric and weave on these placemats - an elegant addition to my place setting!